David owns a number of pharmaceuticals and drug development companies, led the first Cannabis pharma ‘Exit’ in Israel, founder & Previously CEO of Talent Biotech (SOLD),and other ventures. Main Shareholder of 5 startups in biotech or high technologies. David also Won twice Excellence awards from the president of Israel. An experienced CFO with strong organizational skills and extensive experience in financial management Ofer has vast experience in leading IPOs and fundraising from private equity and private investors. 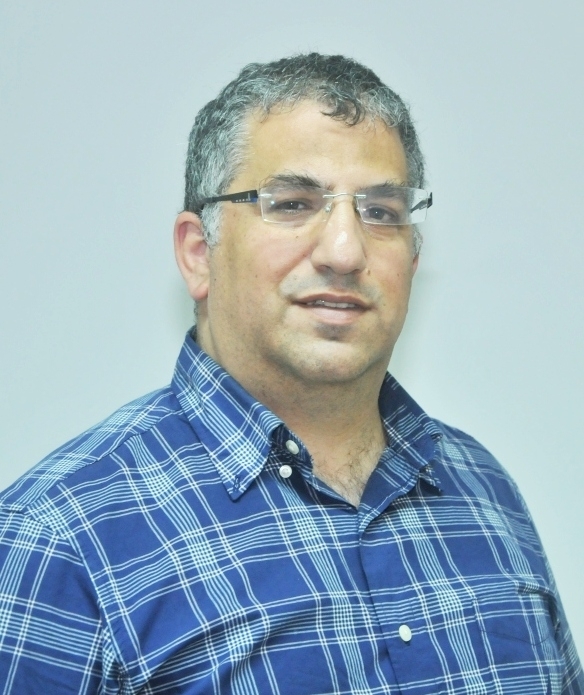 Ofer served as CFO at “Reshet 13” and a member of Management for 8 years. 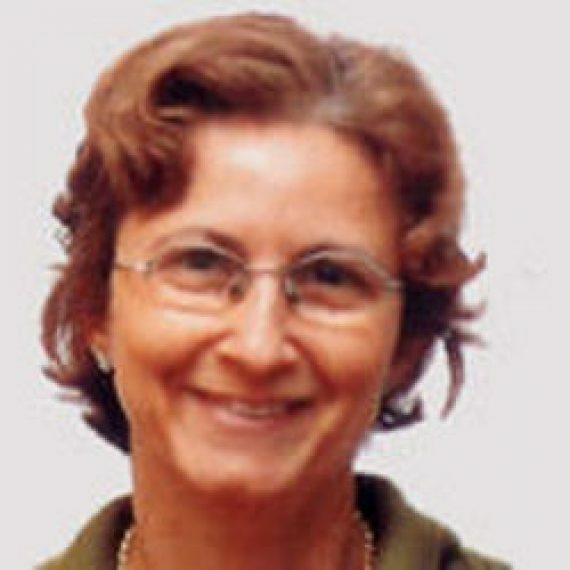 Ofer was responsible for the company’s financial management. 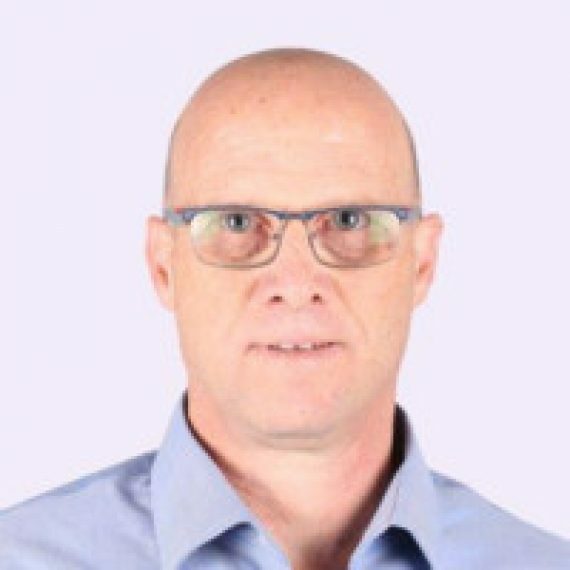 High involvement in private investment of “Endemol” in “Reshet 13” and in the split of Channel 2 towards Channel 13 and channel 12 and later on to the merger with Channel 10.previous to his position at “Reshet 13” Ofer served as CFO at “Sela Group”, a company that provides IT services. 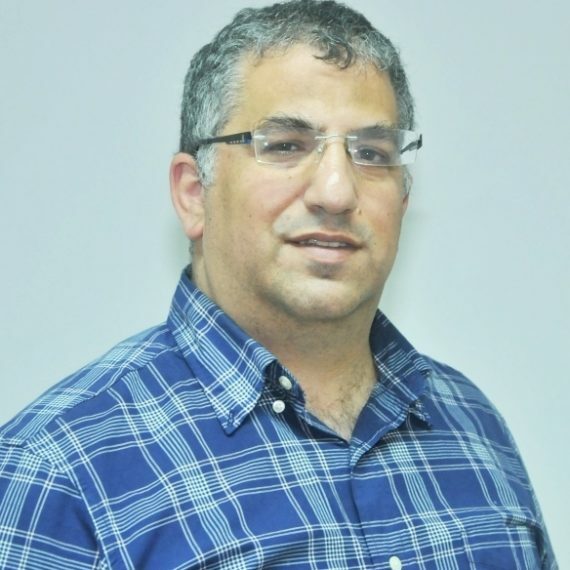 Ofer led a successful IPO of the company in TASE. As an experienced COO Guy also Serves as the active COO of CannaLean Biotechs, CannaMore Biotechs, the biotech startup accelerator BioSeedXL and more companies in the pharmaceuticals and Cannabis fields. Graduated B.Sc. in Biology and life science at Tel Aviv University with specialty in biochemistry research. 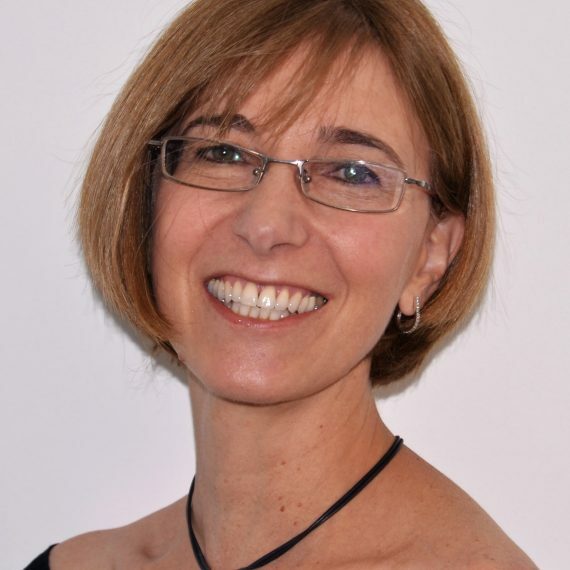 Dr Sagiv brings over 20 years of proven management experience in the fields of clinical development, business development, marketing and intellectual property from the bio-tech and high-tech industries. 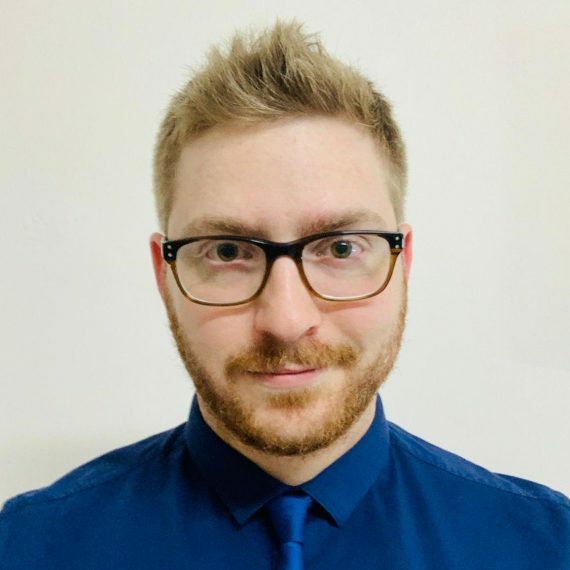 Dr. Sagiv also manages the pharma and diagnostics department at Mor Research Applications, the Technology Transfer unit of ‘CLALIT’ Health Services. 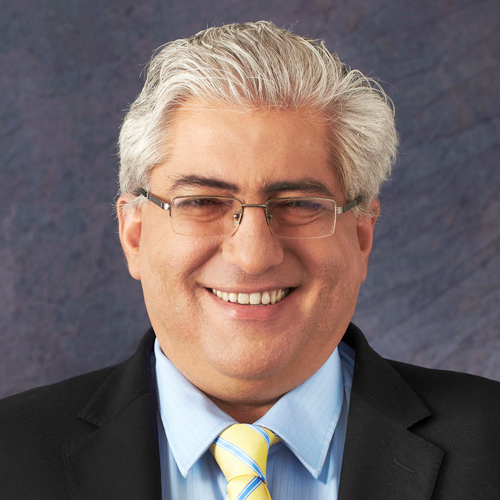 Dr. Sagiv holds a PhD in immunology and an MBA from Tel Aviv University. Specialist in Internal Medicine, Hematology and Bone Marrow Transplantation. 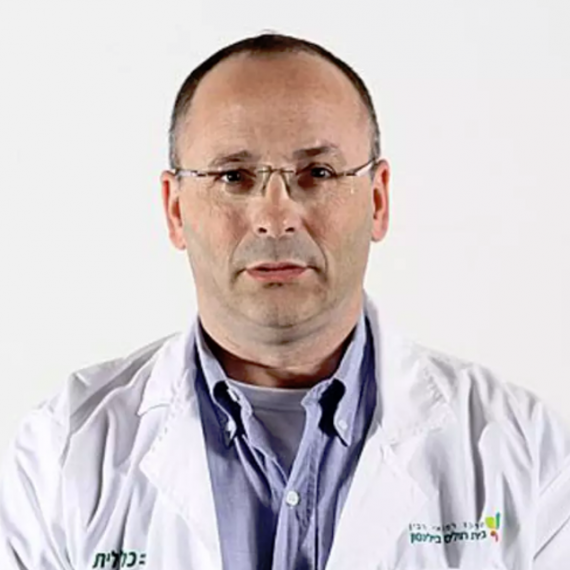 Director of the Bone Marrow Transplantation Unit, Rabin Medical Center, Israel. The inventor of a CBD based drug and IP for treatment of GvHD, sold to the publicly traded Kalytera Therapeutics (TSXV: KALY). Specialist in internal medicine and gastroenterology. 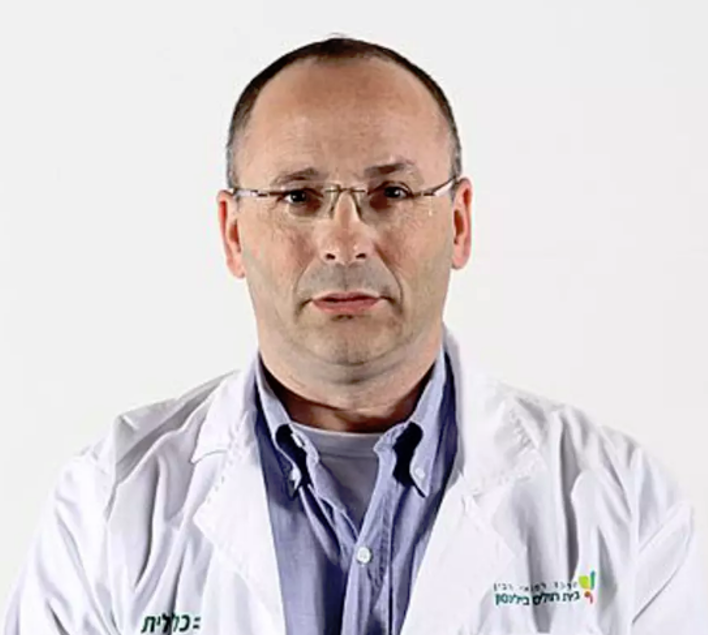 Deputy Director and Specialist in Gastroenterology and liver disease at Meir Hospital and CLALIT. Vast experience in both IBD and Cannabis fields, including research and clinical trials with the collaboration of Tikun Olam.